Wells Fargo's $110 million settlement over fake accounts doesn't mean the fallout is going away anytime soon. 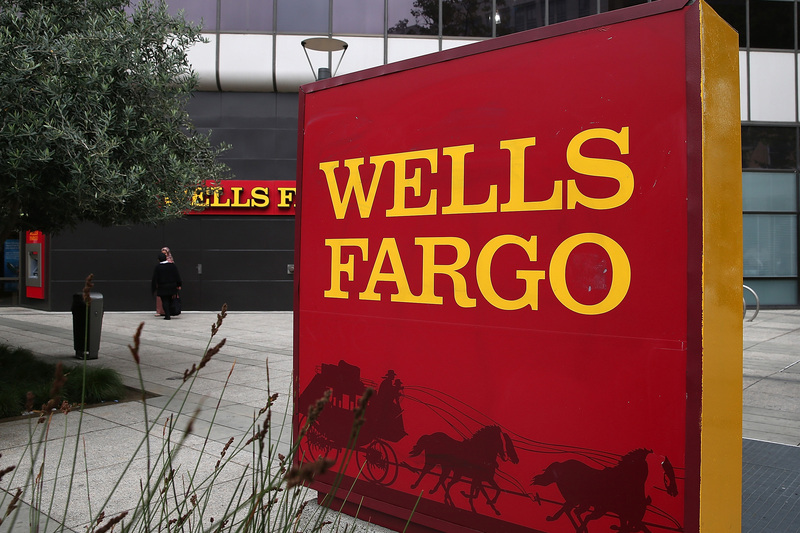 Wells Fargo has reached a $110 million settlement with its bank clients tied to as many as 2 million fake accounts. This news comes about six months after the bank agreed to pay $185 million in fines and penalties to federal regulators and the Los Angeles city attorney’s office.